New FHA Condo Requirements | Great for Seattle's Urban Hoods! The Seattle Diva’s HQ is is based right here on Capitol Hill and we are very sensitive to any change that impacts our Condo Diva Dwellers. A lot of our clients love the urban and very walkable lifestyle that comes with living in a dense neighborhood. For many of them that means living in our many condo buildings that dot the hill. The recent FHA Condo requirements that were just released finally allows our local condos to improve on their purchase ability. A huge number of first time home buyers purchase their homes with FHA financing. For some it is a result of having a lower credit score, having a huge amount of student loan debt, or for others it means that they have a lower down payment than the 5% minimum down payment for conventional financing. During the crash of 2008 the number one thing that hurt condos was their ability to get financing. Slowly buildings started to get their FHA Approval which helped a little. Finally we are starting to see some loosening of the draconian lending requirements for FHA Approved Condos that we Seattle Divas think is going to do be a huge help to our local neighborhood. Previously, no more than 15% of dues can be delinquent for more than 30 days. That delinquency period has been extended to 60 days. Single entity ownership can be up to 50% (from 10%) as long as at least 50% of the total units in the project have been conveyed or are under a contract for purchase to Owner Occupied principal residences. If the single entity owns a home in the condo, that unit is not counted in the percentage total for single entity ownership and neither are never occupied units or unsold units. The important item here is that for your fellow owners who want to rent their unit down the road this will be a great way of selling them on putting in a Rental Cap at 50%. It preserves their equity and still allows them to rent their unit in case they have to relocate for a job or just want to make a good investment. Get Your Condo in Shape: The bottom line is that you have to think about improving your condo’s community. It is critical to enhancing the investment you have made into the your building! Your Condo Building’s Resale Certificate: Look at what buyers are expecting when they receive that big hung of paperwork. They want to know your building is financially stable. 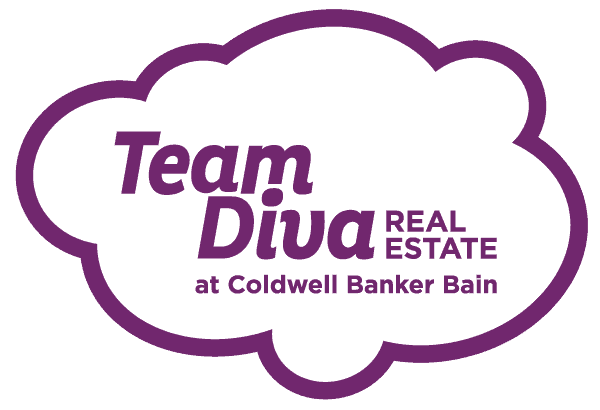 Thank you to Richard Hobson of Landover Mortgage for sharing this information with us gals at Team Diva Real Estate!